No new progress to report on the ’67 this week as I’ve been busy with work and other obligations. Over the past few weeks we have been looking for a good used vintage Airstream for some close friends of ours that would like to become Airstreamers. A few weekends ago we came across a hidden jem on the side of a highway that looked like it would be perfect for them. The trailer wasn’t listed in any paper or Craigslist, so we thought they might get a good deal. We went to look at the ’77 with them last week and it was in really great condition for the price. The trailer had three awnings in incredible condition, all windows, and the exterior panels were all in excellent condition. Our friends decided that it wasn’t quite right for them with their current tow vehicle and my friend is starting up a side business that has quickly started to build up speed and looks to keep him very busy for some time. They still want an Airstream, but decided to pass on this 1977 31′ Sovereign and look for a 25′ trailer once his new side business is up and running. Now, also last week at the same time, I started to research how I could obtain a Zip Dee awning for the curb side of our ’67. A few phone calls and getting quotes on new replacements I was finding that it would cost about $1,500 to purchase a new awning and assembly (before shipping). That just seemed like way too much money with all of the other items I know I will need to finish off this trailer. I then started to think about how the trailer that my friends had looked at and thinking of those three Zip Dee awnings that were in near perfect condition! Once I was sure that my friends were not interested in the trailer, I offered the seller some money just for the awnings, but he declined. I then decided it wouldn’t hurt if I low-balled him an offer for the entire trailer, with the intent of removing the awnings and then selling the trailer myself. To our surprise he accepted my first offer for the trailer and tonight we sealed the deal. I will bring it to the shop this weekend to sit next to the ’67, while I decide what I am going to do with this new trailer. Now the problem is us deciding if we want to fix up the ’77 a little and use it while we are restoring the ’67. The trailers are each unique in their own ways and the ’67 is vintage, while the ’77 looks classic. I think they would both be great campers and now can understand why a lot of the members of the airforums.com forums have multiple trailers! This entry was posted in Airstream and tagged 1967 Airstream Sovereign, 1977 Airstream Sovereign. Bookmark the permalink. i sure am glad you got this. what a steal! I enjoyed catching up on your little project. It will fun to see this transformation. You definitely have some tough choices now that you have 2 trailers! Hello, i am a bit confused about the position of the axles in the picture… since 1 year i am looking for an used 31 Sovereign but i have never seen a US model with the axles in the center of the vehicle… To use a airstrem here in Europe (where i am living) i have to move the axles to the center cause European laws do not allow such a high load on the hitch… !? Sorry, hadn’t noticed these comments and somehow had the email notifications disabled for new comments. 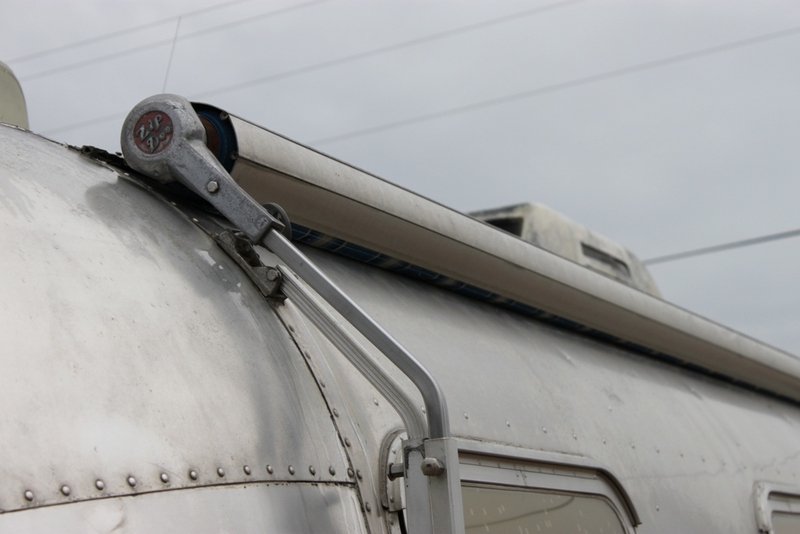 I didn’t know Airstream ever made any 31′ models with the axles in the center of the trailer. I do have to say that the tong weight on the ’77 is considerably more than the ’67. Please let me know if you find more info about center mounted axles as I would be curious! 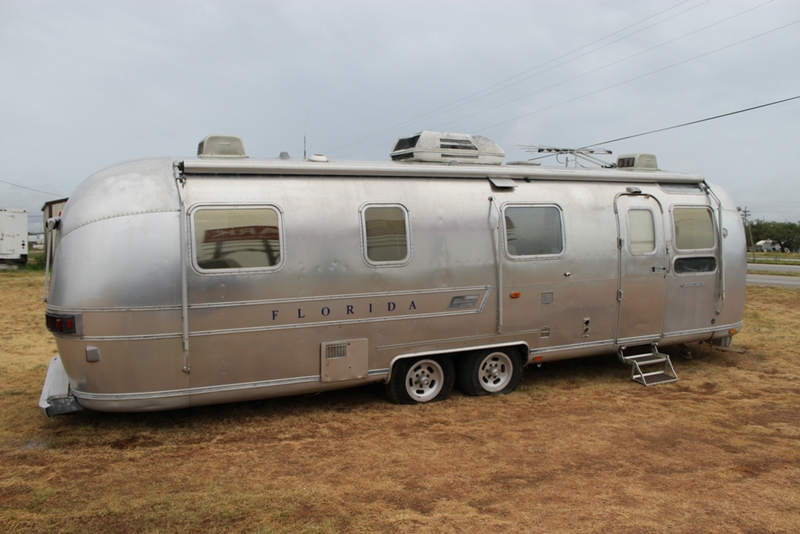 We have two Airstreams, a ’72 and a ’58 as well. We are using the ’72 while we restore the ’58. The best things in life come in twos. I just wish our ’77 was useable currently, but hopefully the ’67 will be in some type of useable form this coming year. Do you have a restoration blog or Airforums thread for your ’58 restore? hello there! , I enjoy ones publishing hence much! ratio most people communicate far more close to your content about Yahoo? We need to have a consultant on this living space so that you can unravel the dilemma. Possibly that’s you actually! Waiting for view you. 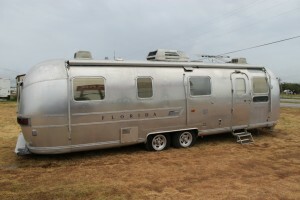 I have a 1975 31′ airstream sovereign for sale the first 15,000 takes it. You can use this as you restore.